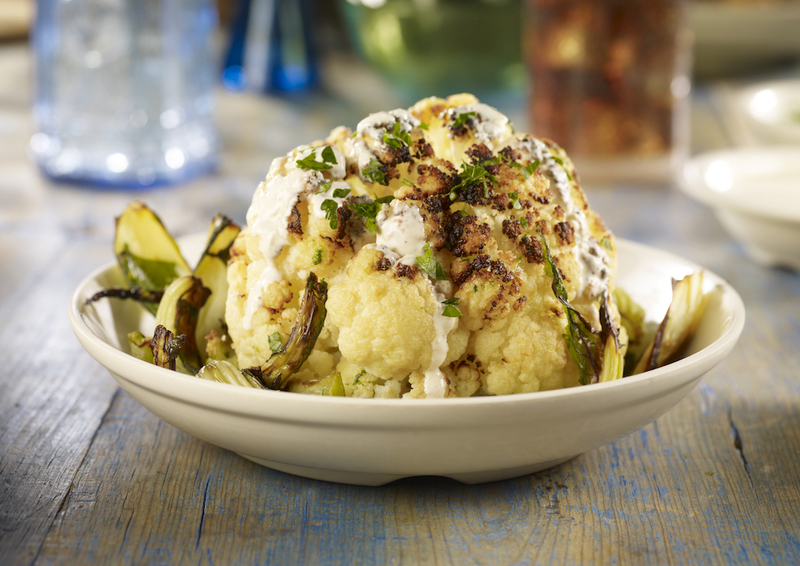 STONEFIRE Grill in Los Angeles, CA has made ordering takeout simple AND quick! All you have to do is input your location and you are matched to the closest Southern California STONEFIRE Grill. Once you have access to the menu, you simply add your desired menu items to your cart and place your order with the click of a button. Looking for locations? Click here. STONEFIRE Grill’s Los Angeles takeout menu offers the same items and great value as our dine in menu. Not only is the entire menu offered for takeout, but we promise great quality, service and delicious food packed to perfection!